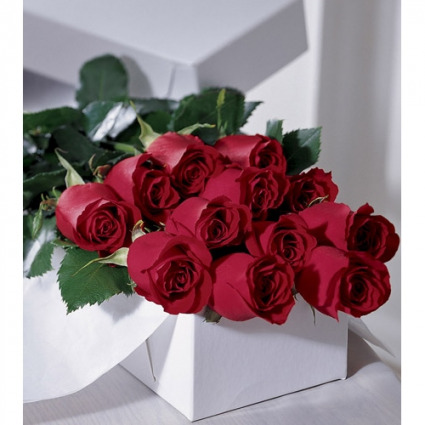 One dozen roses in a box! 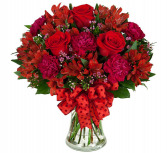 This traditional presentation features one dozen long stem red roses with added greenery in a rose gift box. 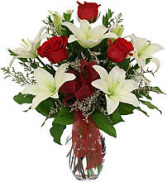 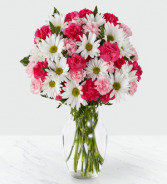 These roses are florist arranged and hand delivered.